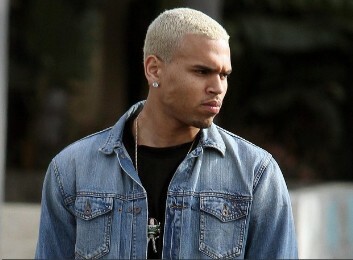 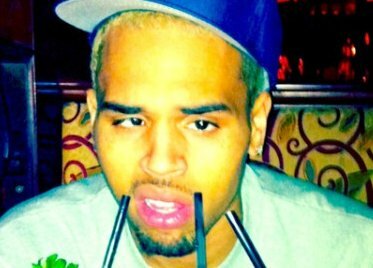 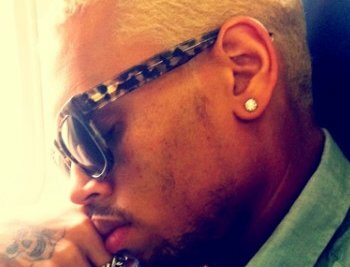 Chris Brown accidentally angered Justin Bieber after he didn’t arrive on time to record their latest duet. 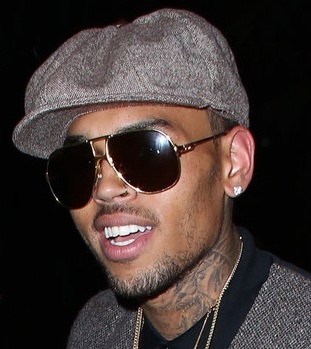 Chris Brown Shops For Shoes At Fight Club In L.A.
Chris Brown was spotted while shopping with few friends and his bodyguard on June 16 at Fight Club in Los Angeles. 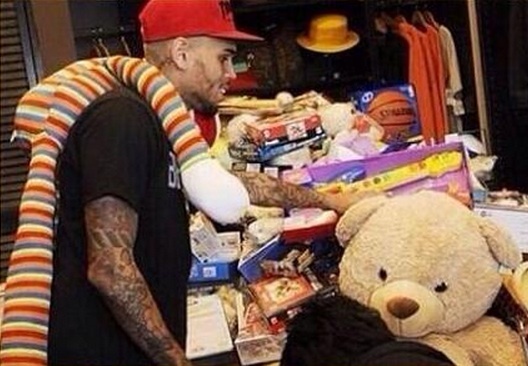 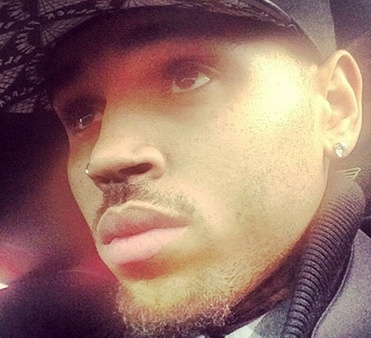 Read moreChris Brown Shops For Shoes At Fight Club In L.A.